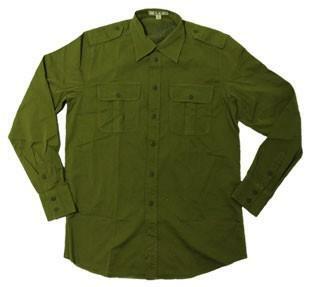 This shirt has been seen in many a War film. Worn from the 1930's, 1940's and through the 1950's. These were worn by none but the brave in real life, films, and now you can have one too. If your torso is larger please pick one size up. Available in White, Brown, Black, Olive, Navy and Burgandy.